Have you been thinking about having a MoCHIP event in 2018? If not, you should be. We are actively booking 2018! 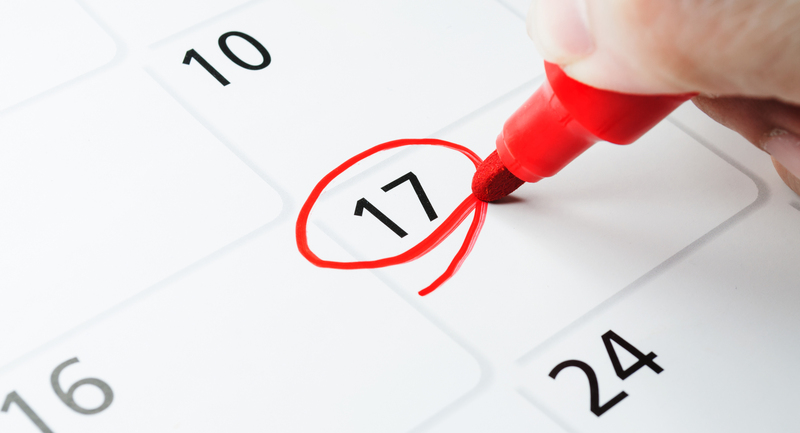 If you do not have all your details set yet, we can hold that spe cial date just for you! Please email Lori (lori.mochip@gmail.com) and provide the date, the city it will be held in (or general area would be find), your Lodge, your name and contact information. 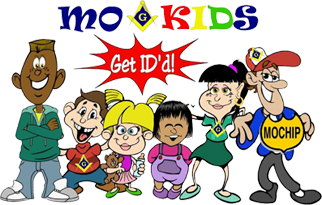 Or if you are missing the venue and have all the other information regarding your 2018 event then request it on line by going to the MoCHIP request page. 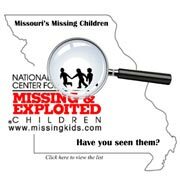 To date MoCHIP has held 1,514 events in Missouri and has been instrumental in the recovery of 10 missing children that we know of. 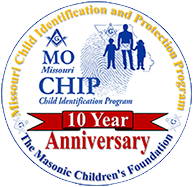 Wouldn’t your Lodge like to be part of our MoCHIP team and become a 2018 Safe Child Lodge?